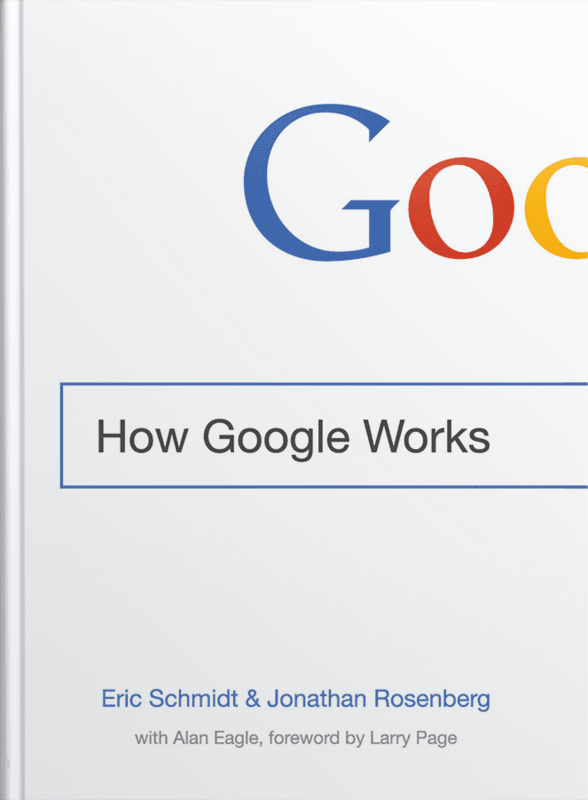 My Disappointment In "E-Myth Revisited" And Having To Turn To "How Google Works"
Have you read a book where the author had trouble getting to his point? 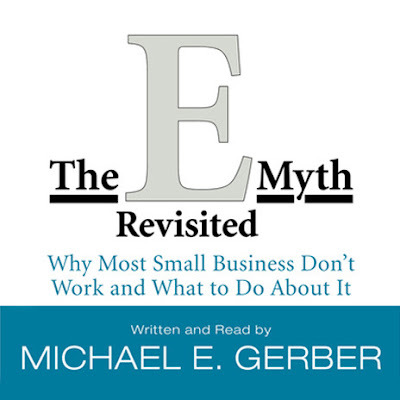 Yesterday I did, and that book is E-Myth Revisited by Michael Gerber. It has been a highly recommended book. In fact, a senior friend who has been many years into the consulting biz before me and kind enough to share his wealth of experience always mentions the book whenever we have a long discussion about my business and how to grow it. And I have also heard it generously mentioned by another friend, one of my very few close friends. So yesterday I bought the book, hoping I will learn practical tips on how to improve my business especially the part I have been most concerned about lately: how to scale my business. The book has about 20 chapters and 268 pages. "Michael E. Gerber is a true legend of entrepreneurship. Inc. Magazine called him "the World's #1 Small Business Guru." He started over 40 years ago addressing a significant need in the small business market: businesses owned primarily by people with technical skills but few business skills, and no place to go to get meaningful help. Over the years, Michael E. Gerber's companies have helped tens of thousands of small business owner-clients to successfully transform their businesses into world-class operations." Reading the book was not at all a nice experience. The author never gets straight to his point, repeats himself too much and tells irrelevant stories. All the meat in the 268 pages book can be fit into 10 pages. His main point is very important and worth the book: build a business that can work without you, consider the McDonald's business model and standardize + document every aspect of company operations. It is very true. But I didn't need 268 pages to tell me that. By the time I was done with the book at about 1:39am, I felt like I had wasted the better part of the day. I had to buy another book, How Google Works. I was only able to read a few pages of it before forcing myself to sleep. But I was already getting value and it has answered a big business question for me. It recommended thinking from First Principles to address every of my business problem and goals. So now I am looking inwards and thinking out the solution to every of my business problems and goals rather than looking for templates to copy from other businesses. It is probably not the best way but I know it's a way I am already experienced in and have better luck implementing. And more importantly, it is a way I feel more motivated to follow. Today, I join the Elon Musk, Larry Page and Sergey Brin's business model club. The abductive reasoning model and problem solving using First Principles.